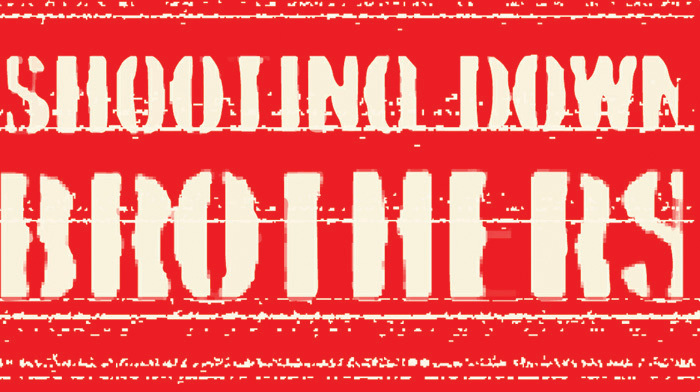 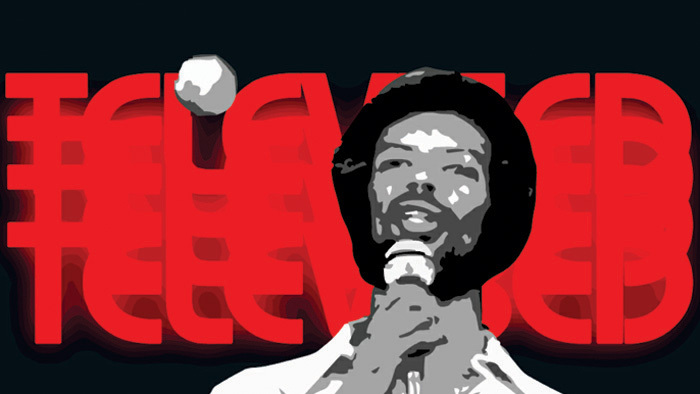 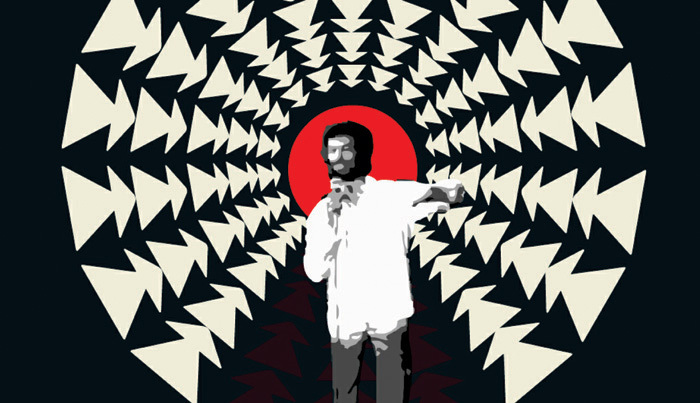 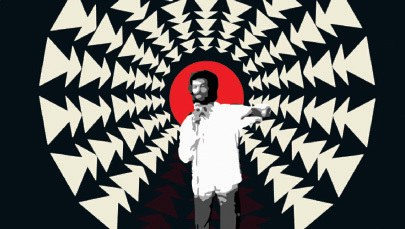 The Intro moving image team has created a Flash movie to promote a book about music visionary Gil Scott Heron. 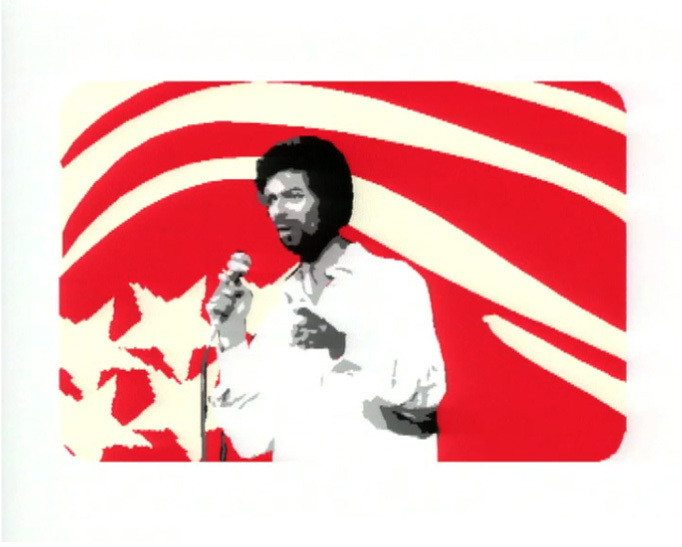 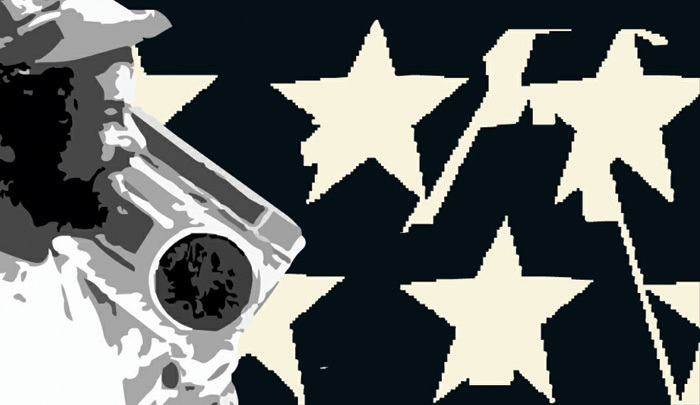 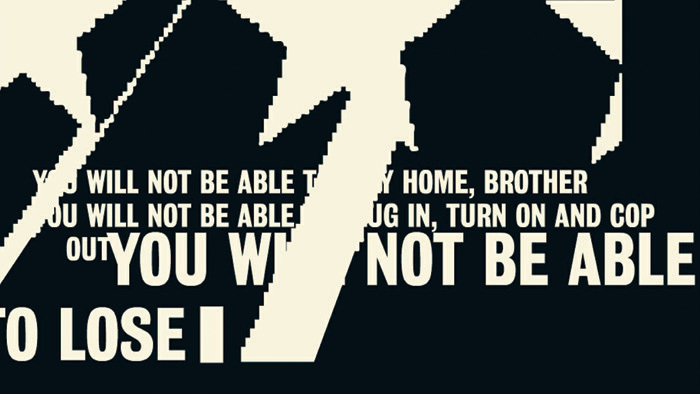 The film, made entirely in Flash, is a dynamic interpretation of one of Gil’s most famous songs, ‘The Revolution Will Not be Televised.’ It features fragments of lyrics and images from the American 1970s mediascape. 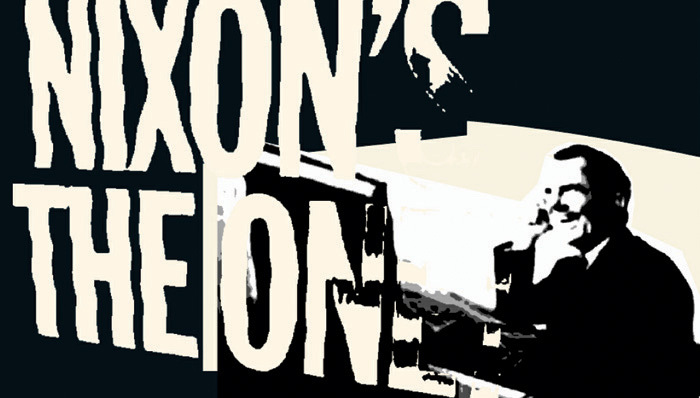 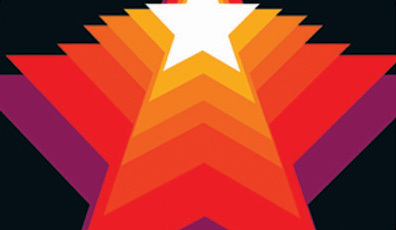 The promo was shortlisted at this year’s Edinburgh International Film Festival, for best animation.